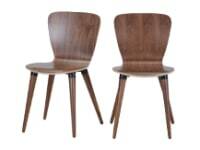 A home staple for those that like it modern and practical. 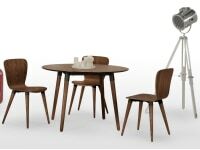 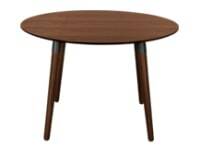 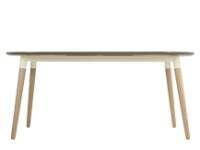 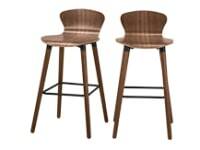 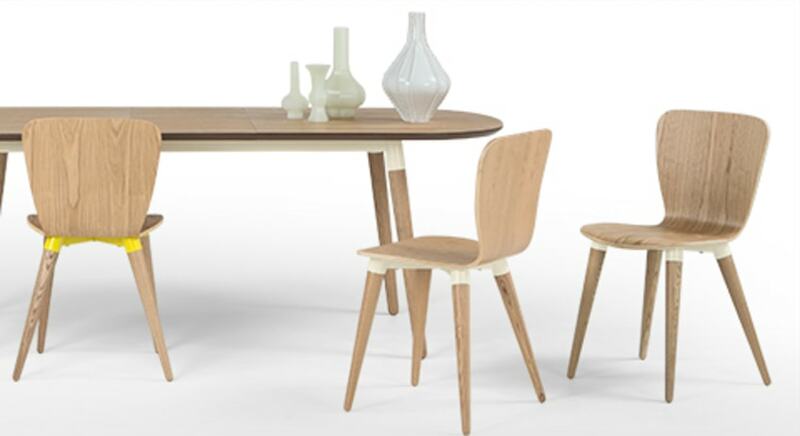 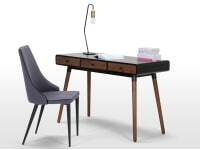 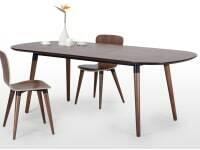 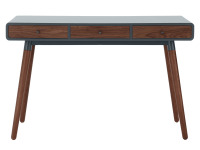 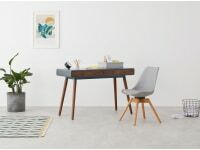 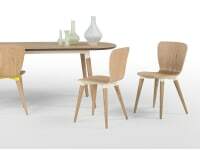 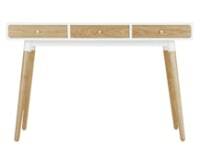 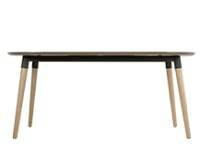 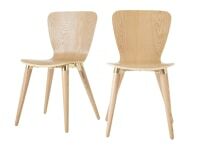 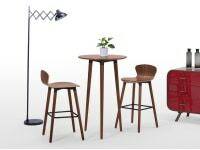 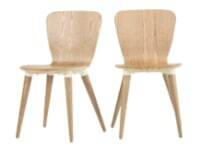 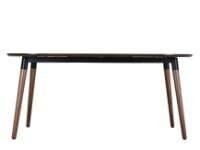 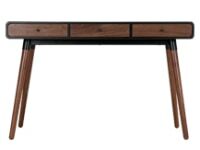 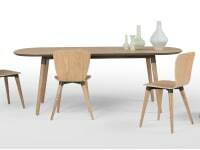 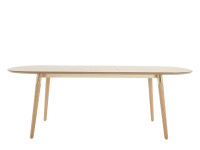 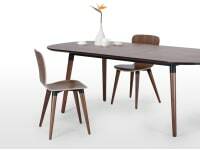 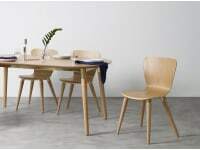 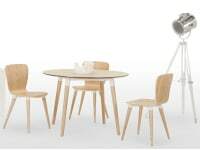 Edelweiss is designed with curved wood on the seats and an extendable table top. 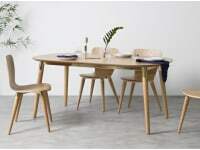 The stylish trims bring this Scandi-inspired collection together.